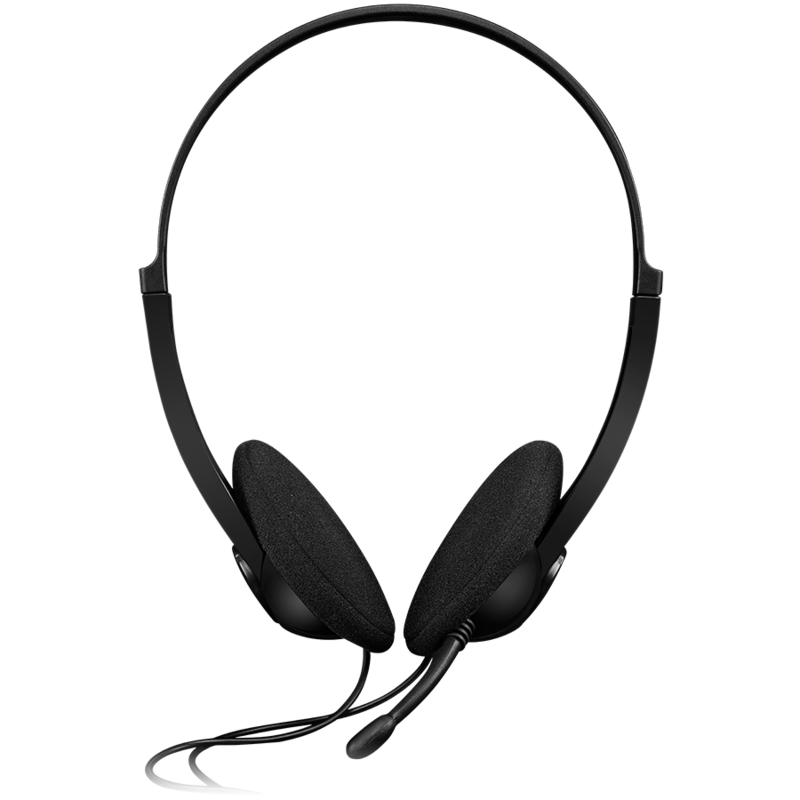 This classic black headset is a decent gadget for your daily communications at work. Its soft ear cushions and adjustable headband will provide comfortable feeling even during long-lasting online talks. Volume control is located right on its body, so you can enjoy optimized sound quality.